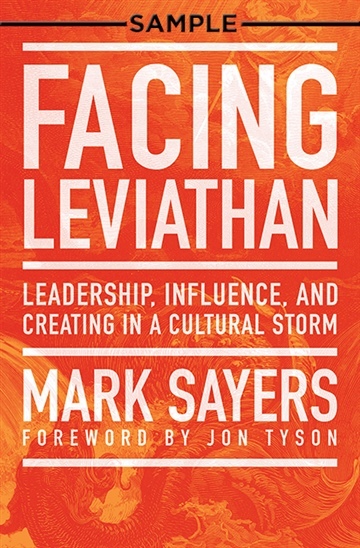 Mark Sayers is a cultural commentator, writer and speaker, who is highly sought out for his unique and perceptive insights into faith and contemporary culture. Mark is the author of Facing Leviathan, The Road Trip that Changed the World, The Trouble with Paris, and The Vertical Self. Mark is also the Senior Leader of Red Church, and the co-founder of Uber Ministries. Mark lives in Melbourne, Australia with his wife Trudi, daughter Grace, and twin boys Hudson and Billy.